You are here: Home > List of issues > 2018 > Central European Journal of Communication Volume 11 No 1(21) Fall 2018 > BOOK REVIEW: Lee Edwards (2018). Understanding Public Relations: Th eory Culture and Society. London: Sage pp. 288 ISBN: 9781473913097 9781473913103. BOOK REVIEW: Lee Edwards (2018). 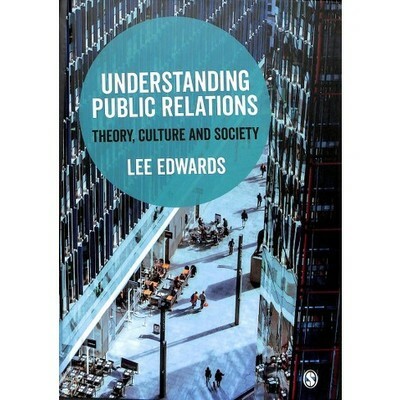 Understanding Public Relations: Th eory, Culture and Society. London: Sage, pp. 288, ISBN: 9781473913097, 9781473913103.